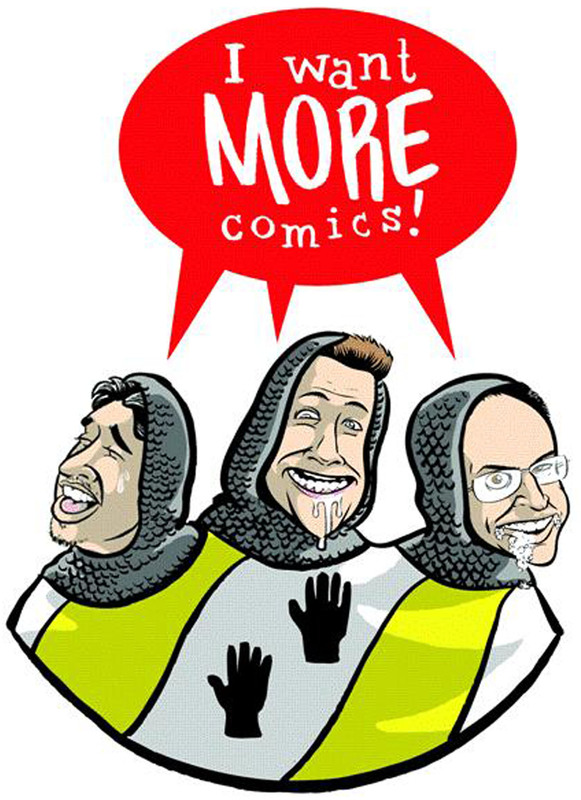 Hello and welcome to the I Want More Comics Podcast! On this episode we spotlight Grant Morrison! In the News we discuss our Midnight Release of Dark Nights Metal #1. In Picks of the Week Sean, Zack and Richie all chose Mister Miracle #1 by Tom King and Mitch Gerads (DC). In Spinning the Racks we spotlight comic creator Grant Morrison and discuss our personal favorites and underrated series he has written. Join us next week for another episode of the I Want More Comics Podcast.